What happens if I send or receive messages during the migration? 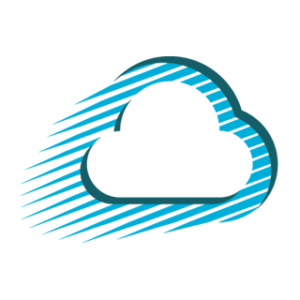 ShuttleCloud performs a final account sweep at the end of the migration that will catch and copy most messages that you receive during the migration. If you send or receive email after the migration, your email will not continue to be migrated to your new account automatically. Therefore, you will need to setup mail forwarding from your old email account so that all new messages are sent to your new email account.